In the past, we’ve talked about all the “adult” things you can do in the Costa Dorada. We’ve mentioned vineyards, walking trails, and exploring the ancient relics of this region. But can you imagine what the kids would say if that’s what you had planned for the day? That’s not the best idea for a holiday. 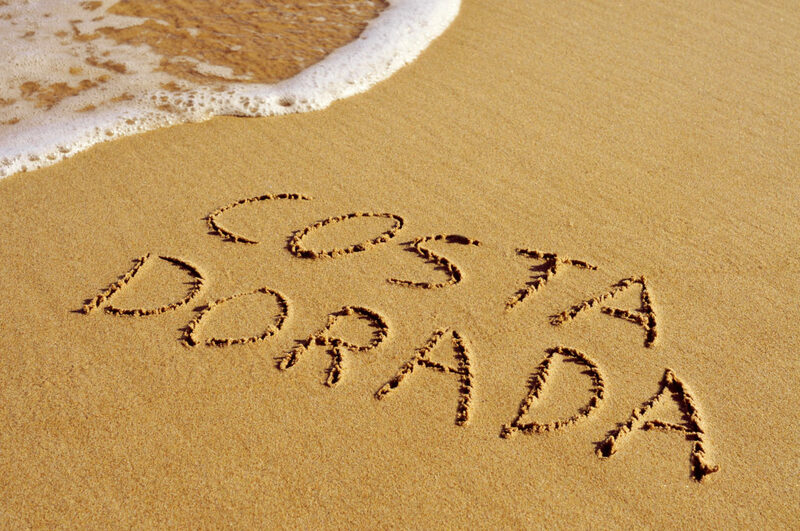 Both you and the kids will have a horrible time, making each other miserable when this Costa Dorada area is one of the most beautiful areas in the whole country. No, we prefer to have a holiday that we actually enjoy, thank you very much. 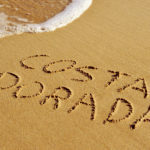 So, if the little ones are joining you on this visit to Costa Dorada, let’s try to come up with some the best family fun activities in Costa Dorada that we can find. By the end of your vacation, we promise that you will all have something to look back on and enjoy together. It’s better making memories together. 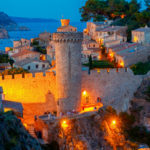 From Barcelona, take a trip southwest along the coast to soon reach the region known as the Golden Coast. 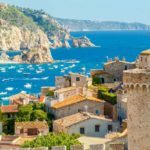 This region takes its name from the incredible sights of the Mediterranean sun beating down on the golden sand of the beaches. You’ll be amazed to discover that this region has so much in store for every single person in your family. Of course, this coast has plenty to offer to a more mature crowd. Ancient relics, popular cafés and clubs, and wilderness trails can be found all along the region. Not to mention some of the most spectacular vineyards producing world-class wines that are exported all over the world. This is anybody’s paradise. 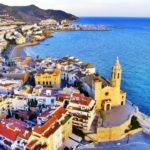 With large towns and small fishing villages, you get a true sense of what Spanish life is like outside of the big touristy areas. And the best way to really explore the region is to base yourself in your own private villa. Costa Dorada has plenty of authentic villas that allow you to have all the comforts of home, a private pool, and several options for eating in as well as enough rooms for the whole family. 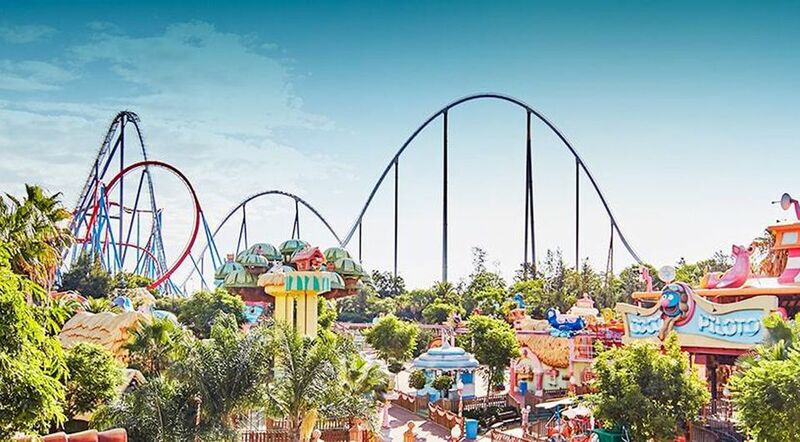 Number one on any kid’s list, (big or small) is the wonderful world of PortAventura. This park is MUCH bigger than you first expect. Many families tell of spending more than one day here and not covering it all. The park includes a theme park, a water park and Ferrari Land, a theme park with several of the luxury cars on display around the area. You won’t have a hard time enticing the kids to join you for a couple of days here. With exciting roller coasters, fantastic rides and games, the theme park has enough thrills and chills for even the most experienced adrenaline junkie. The waterpark has slides to entertain all ages, fast ones for the older kids (and parents) and easy rides for the younger children (and squeamish parents). There’s also an incredible wave pool with (almost) surfable waves. There is an indoor section full of fun for those cooler days. Or grab an inflatable tube and head to the man-made river with obstacles throughout the entire descent. As long as everyone in the group is a good swimmer, this one can’t be recommended enough. It’s an inflatable course set off the beach in Calafell. The inflatable toys and obstacles satisfy everyone from the older teenagers to the youngest in your family. The parents will feel like they’ve had a workout at the end of the day. Plus, it’s always fun to swim around the ocean and get thrown off the course by some of your more competitive family members. Plan to spend an afternoon on the course with extra time to recover from all the energy you’ll expend playing here. If you have any issues paying money, there are plenty of free activities around as well. The coast is spoiled rotten with incredible beaches. Drive 5 minutes down the road, and you’ll encounter even more beautiful beaches with new wonders to explore. Not only do these beaches come equipped with more sand and sun than you could ever hope to find: you’ll always have hidden beaches with coves and caves to explore. For extra fun, hire a couple of kayaks and paddle up and down the coast to explore those hidden areas that aren’t immediately visible. The cliffs, the rocks, and the coves all feel like a free theme park that is yours to explore. Allow for at least a couple of days where your sole activity is to spend the entire day at the beach. 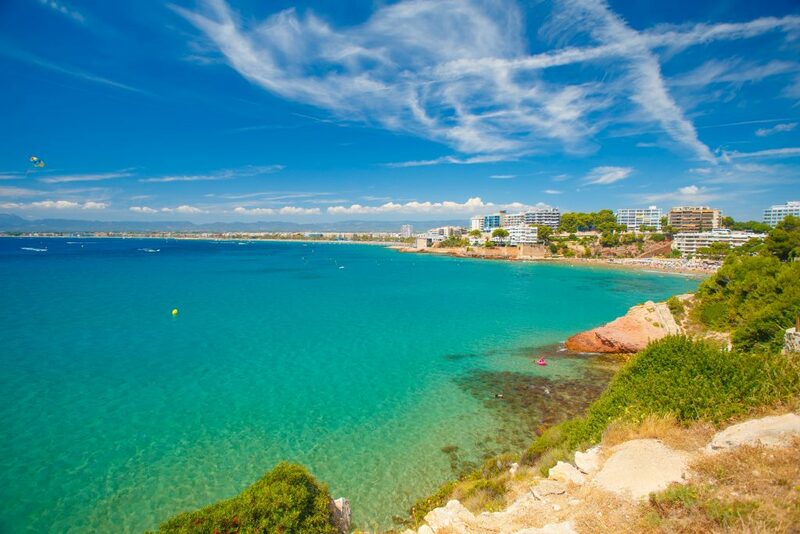 For some examples, try the Savinosa Beach, Llarga Beach, and Capellans Beach. You get to choose the beach that’s right for you. Beyond the big parks and beautiful beaches, there is a wide assortment of smaller activities that you can participate in. You’ll find little entertainments all throughout the region. If your family likes a challenge, consider an escape room for the whole family. Customise your experience with easier or harder rooms, depending on what you can accomplish. 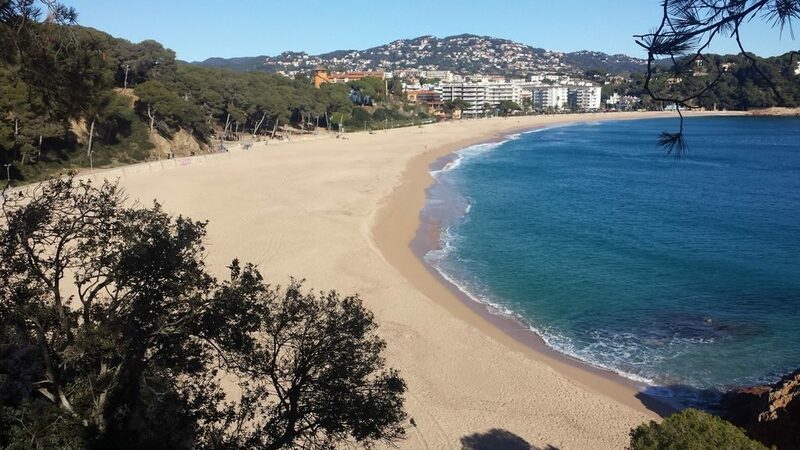 Or try the Calafell Slide, a long alpine slide with a few twists and turns along the way. There are a number of other activities like go-karting, playgrounds, or parks for you to enjoy during an afternoon. When you do it wrong, everyone in your family comes away feeling, tired, burnt out, and needing another holiday to recover from this holiday. But when you visit the Costa Dorada and plan it right, everyone’s going to have a great time. 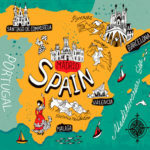 Come and find your fun here in the south of Spain. There’s always something more to discover and it’s just waiting for you.